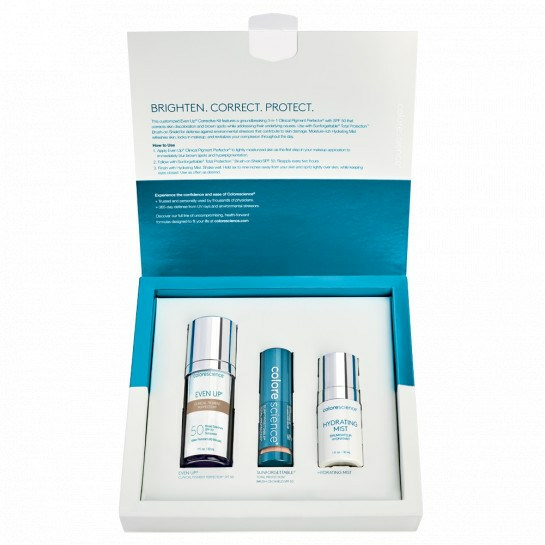 Diminish the appearance of discoloration from hyperpigmentation and melasma, and immediately blur stubborn brown spots with this curated set of targeted products. 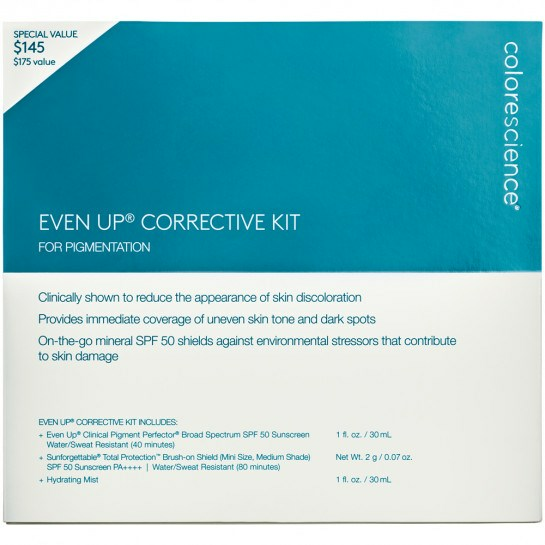 Even Up® Clinical Pigment Perfector® SPF 50 is clinically tested to address the appearance of brown spots and other skin discoloration, while protecting against future sun damage with SPF 50. 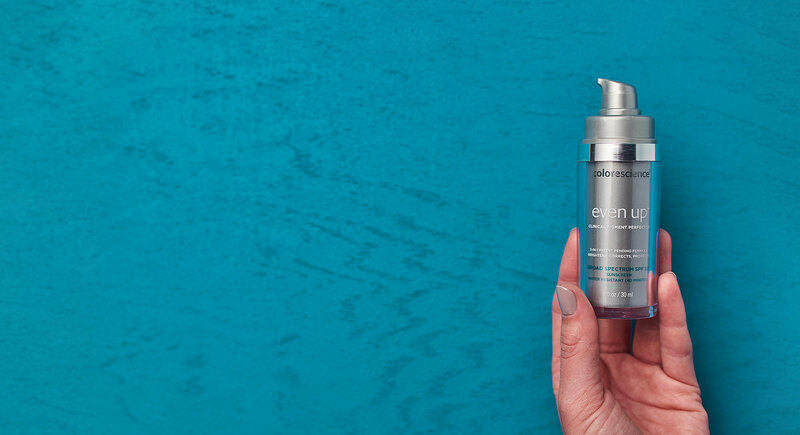 Even Up® Clinical Pigment Perfector® SPF 50 is powered by LUMIRA® Skin Brightening Complex, a patented formula that is clinically tested to address the multi-phase pigmentation process that leads to the appearance of skin discoloration. After 3 months of use my skin looks amazing and has definitely "evened up." Highly recommend. One of my 3 favorites! What a great value and 3 great products! Mist is great and feels nice on face! 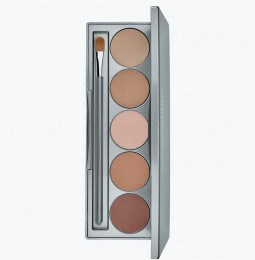 I have hyperpigmentation and am always looking for products to help calm down the color. 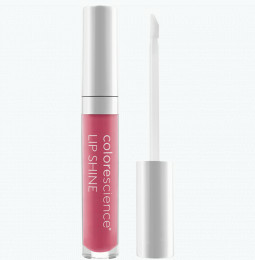 I like that this product is hydroquinone-free. I am pleased with the product combo. I do wish that Even Up had different shades to pick from. I mix mine with bronzing prefector for a perfect color. 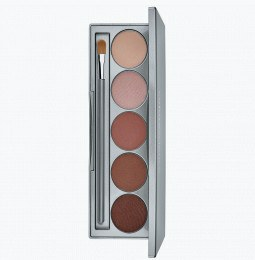 I love the Even Up and because of this kit I am starting to use the brush. I really like the Setting Mist this size is perfect for travel or your purse! Received as a gift. Great way to try before purchasing full sizes. A travel favorite. 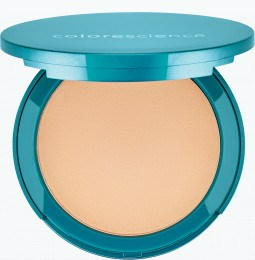 I suffered from acne and pigmentation from the sun and these products help correct the damage!